If you haven’t gotten round to dine at the iconic local restaurant, this is your last chance to taste the classic local dishes before leaving the city. 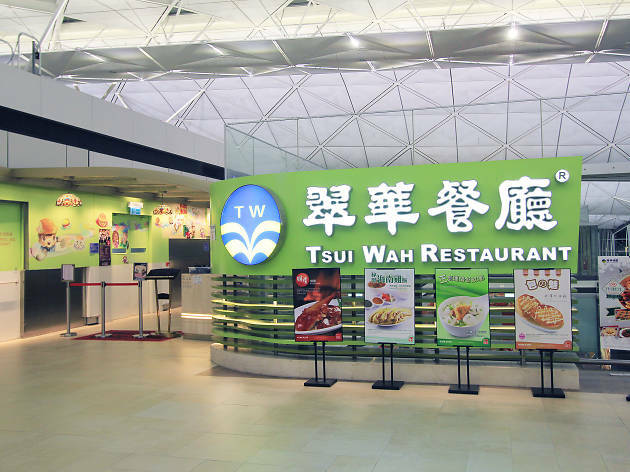 Tsui Wah’s signature beef brisket curry, pork cartilage with tossed instant noodles and Swiss sauce chicken wings are a must-try. 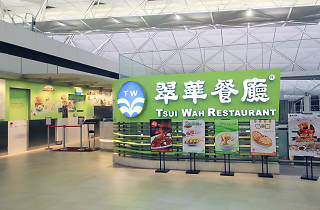 And you’ll be missing out if you don’t try the famous crispy bun topped with sweet condensed milk and the Hong Kong-style milk tea.